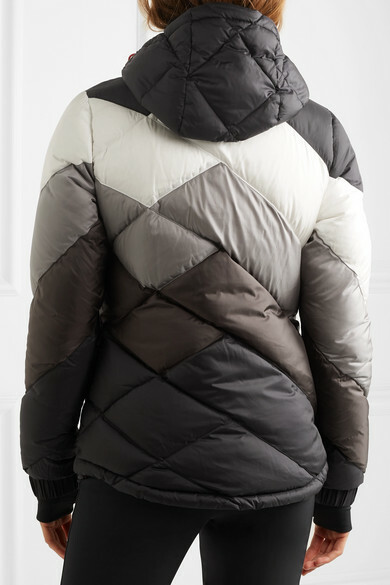 Perfect Moment's 'Super Day 2' hooded jacket is made from chevron quilted shell that is both breathable and waterproof. 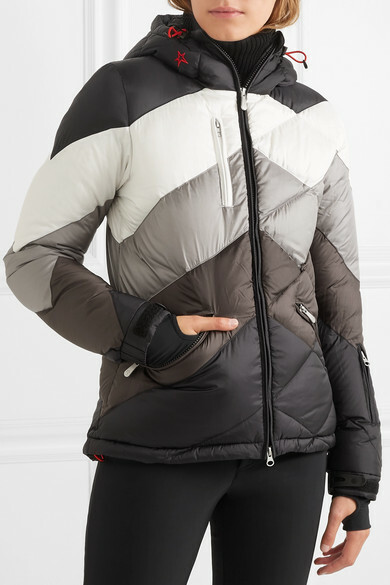 Ideal for a chilly day on the slopes or in the city, this slim-fitting style has multiple pockets to keep your ski pass or phone handy and adjustable cuffs with thumbholes. 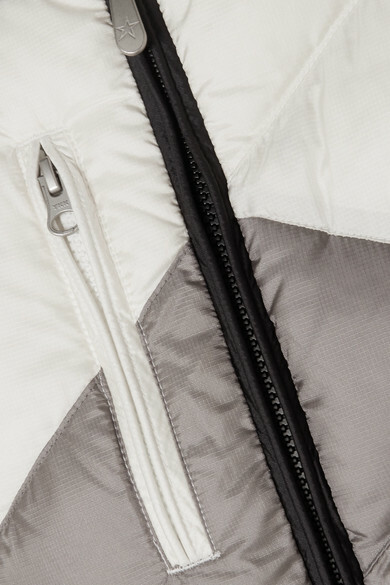 Unzip the two-way fastening to layer it over one of the brand's sweaters. Shown here with: Moon Boot Boots, Perfect Moment Ski Pants, Perfect Moment Sweater.